The doctors welcome new patients who live within our practice area. As it often takes some time for records to be forwarded from your former practice all newly registered patients should bring along their medical card or complete a form at reception. All new patients are also offered a health assessment with the practice nurse. 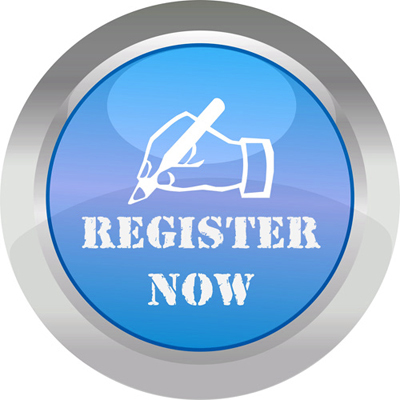 PLEASE NOTE THAT REGISTERING ONLINE DOES NOT MEAN YOU ARE AUTOMATICALLY REGISTERED WITH THE PRACTICE. YOUR REGISTRATION APPLICATION WILL BE CONSIDERED. PLEASE CALL THE SURGERY AFTER 48 HOURS AND WE WILL BE ABLE TO CONFIRM IF YOUR APPLICATION HAS BEEN SUCCESSFUL AND WHAT HAPPENS NEXT.